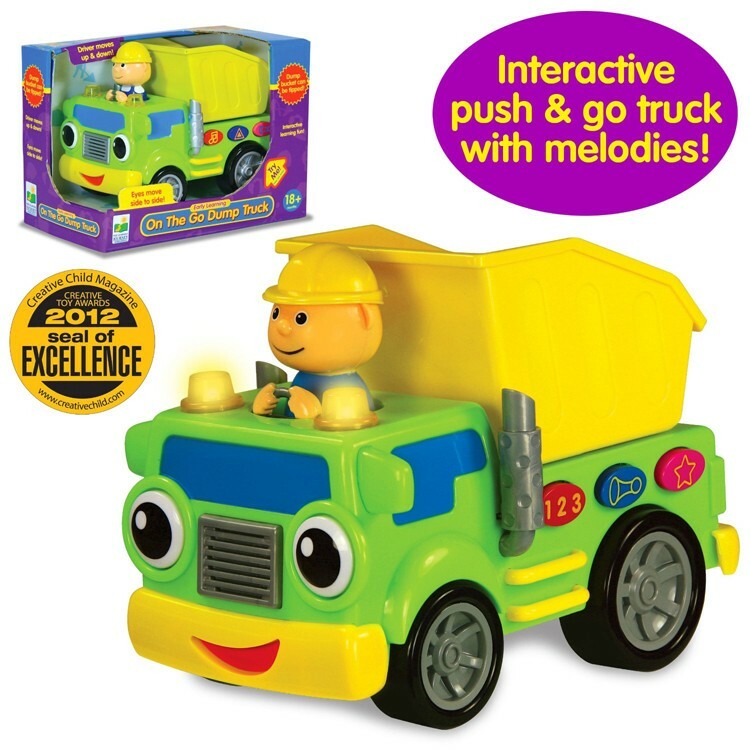 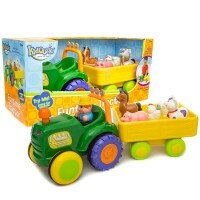 Have loads of learning fun with this new Learning Journey's light & sound toy dump truck! 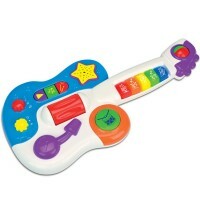 Have loads of learning fun with this new Learning Journey's light & sound toy! 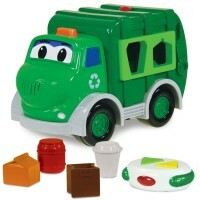 Dump Truck Early Learning Toddler Electronic Toy is an exciting interactive toy vehicle for the youngest learners. 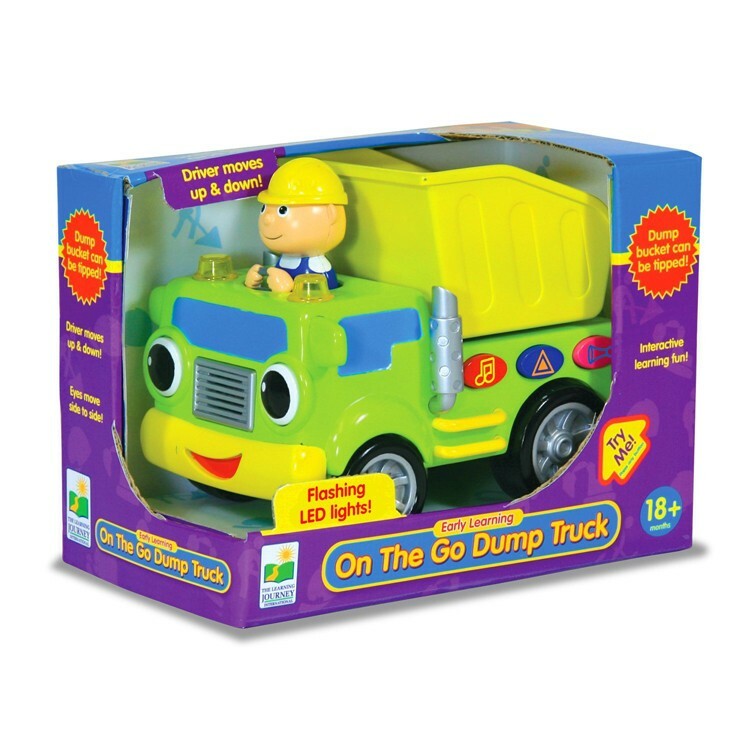 Featuring a bright green and yellow free-wheel toy dump truck, working dump bucket, a construction worker play figure, and interactive buttons, this toddler playset from Educational Toys Planet is toddler boys's dream toy! 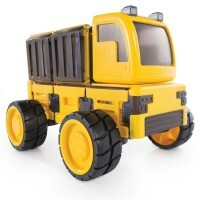 This interactive toy truck teaches numbers right on the go! 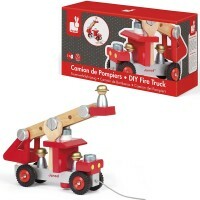 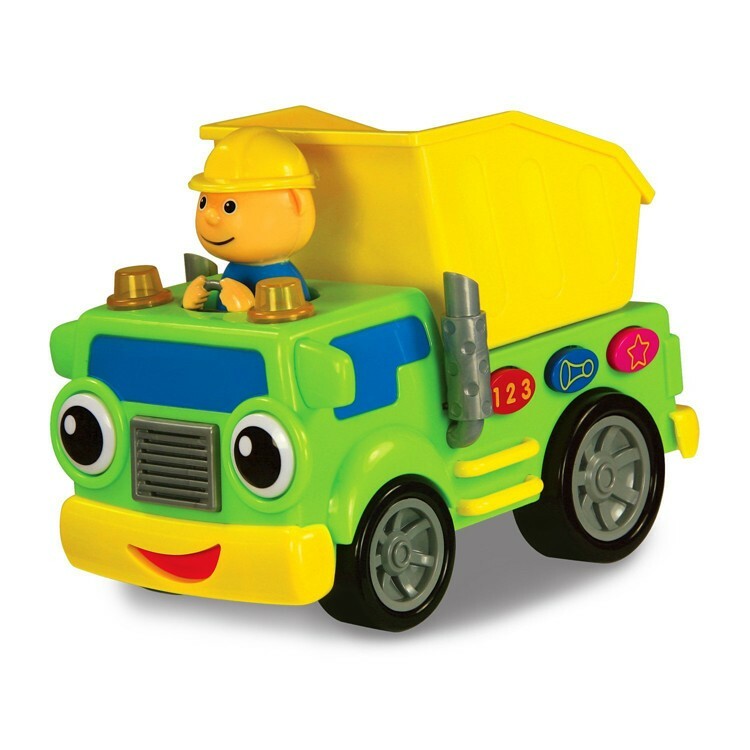 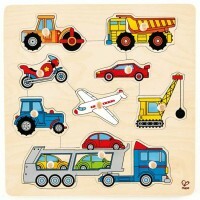 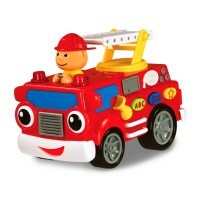 As your child pushes the toy construction truck along, the toy driver moves up and down for even more fun! The Dump Truck Early Learning Toddler Electronic Toy comes with the flashing LED lights, sound effects, and exceeds the highest safety standards. 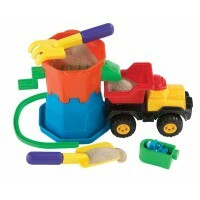 Enhance your motor skills and creative play with this eye catching and cool sounding dump truck for tots. 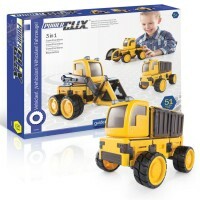 The electronic truck toy requires 2 AA batteries (included). 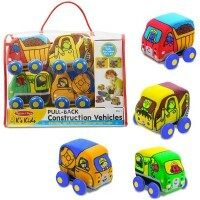 Dimensions of package 4.92" x 7.68" x 5.71"
Write your own review of Dump Truck Early Learning Toddler Electronic Toy.